Data Recovery Oakland » My Emergency Guy, Inc.
We Can Recover Your Data! Need quick data recovery service in Oakland? Your hard drive just crashed and computer is not turning on? or dropped your computer and it’s unresponsive? We’ve seen it all. We can help you with data recovery. Our data recovery involves the use of professional software, hardware and cleanroom services where needed. Exceptional data recovery service in 1-5 days. Time variations apply if the data recovery is taking longer time due to slow read speed. We give free evaluation based on type of storage media and the level of work required. Also we don't charge if we can't recover your data. Our data recovery prices start at $95 for basic data transfers and typically caps at $500 for higher tiers of recovery services. Tier 1: Software level data recovery $200. When the use of software is able to recover the data from a hard drive. iMacs after late 2012 Data recovery will be $250 if it needs disassembly to remove the drive. Hard Drive is not powering on or Powers on but read speed is slow. Anything involving component replacement on the printed circuit board (power board) or board replacement. If data can be recovered using software. 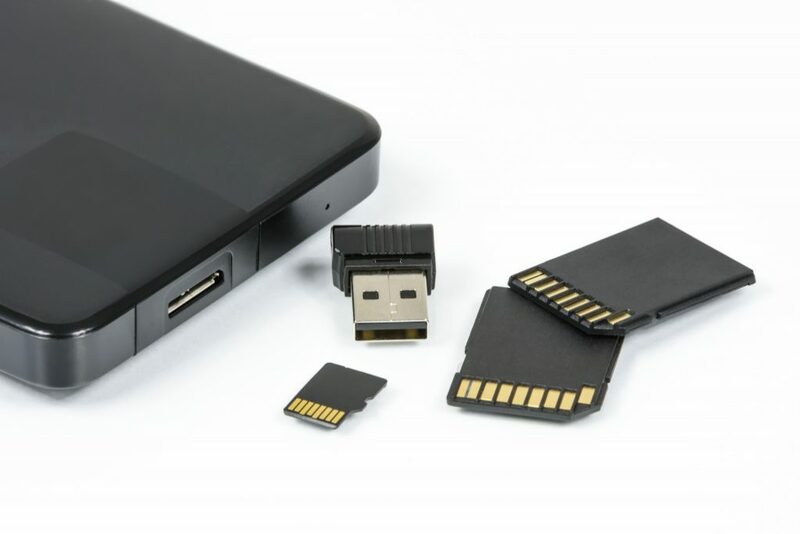 If storage device is physically damaged and requires any type of hardware replacement or parts from donor device. Tier 1: Software Level $95. If your phone is stuck in update or restore mode, the screen is black or is not powering it may be able to be recovered with our standard software recovery. This level would be required for any phone that is malfunctioning or not powering on due to one of the above listed reasons. When the use of software is able to recover the data from a Solid State Drive. This often requites specific adapters or PCI Express boards. This level would be required for any SSD that is malfunctioning or not powering on due to one of the above listed reasons. The use of Ultrasonic Cleaner, rework station for soldering or donor boards. Tier 2: (transfers that require disassembly of machine) : Desktop PCs, iMacs $125 per drive. Drive Data Deletion: $35 and it will be done on the spot. CALL US TO GET A QUOTE NOW!